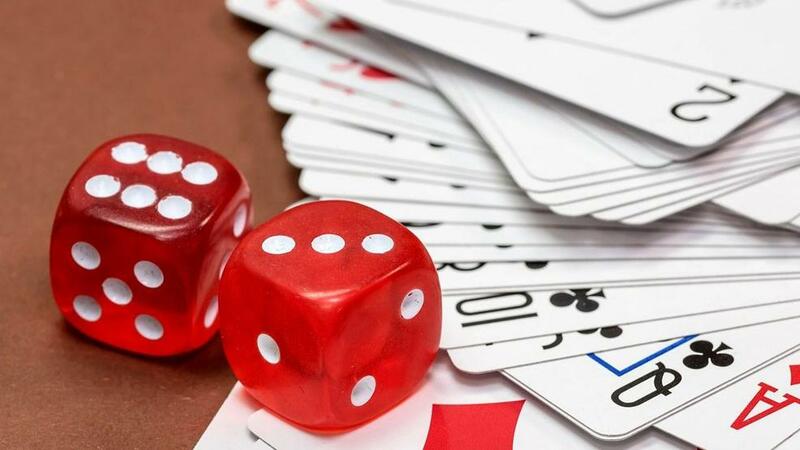 Mississippi Based casino has recently made an announcement that they are planning to build a $250 million complex in Pope County was met with opposition from local elected official on last Friday. Gulfside Casino Partnership submitted a letter to the Arkansas Racing Commission from outgoing Pope County Judge Jim Ed gibson in support of its application for Casino gaming. They have planned to build $250 million resort casino in three phases, if approved by state regulators, by mid 2020. “We are excited to make a significant investment in the Arkansas River Valley with this first Class resort,” said Terry Green, Co-owner of Gulfside. “This project will create more than 1,500 new jobs and generate millions of dollars in taxes- improving the county’s infrastructure and its overall quality of life”. Judge Gibson, who leaves office at the end of December, provided a letter for support of Gulfside request, but plans for a location within any specific city limits have not been announced. “Legal Challenges aside, it is my responsibility to represent and respect voters decision of those who elected me to lead our county”.